Loveeeeeeeeeeeee this!! That cap is awesome!!!! Gorgeous! 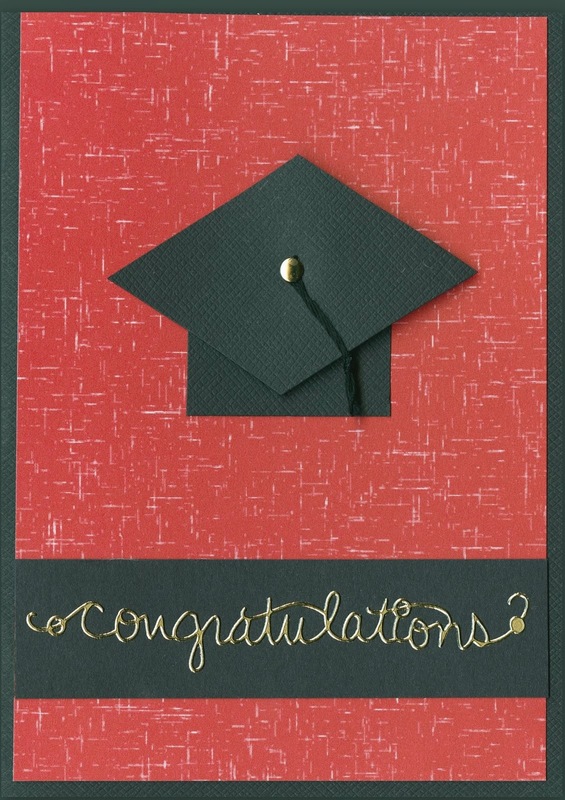 Did you use gold embossing powder for the sentiment? It looks so perfect! Classy and elegant! Congrats to your friend! Perfect! I thought that was your handwriting for a moment then I remembered that you're a lefty and no Southpaw has a handwriting that pretty!